Hi, I am Katie Le. 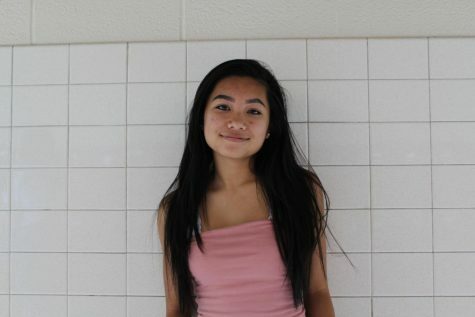 I am a freshman at Oakton Highschool and I'm a staff writer at the Oakton outlook. Some hobbies of mine are playing the piano and hanging out with my friends. I enjoy watching netflix and sleeping. One of my favorite foods are burgers, especially the ones at shake shack. Some things I enjoy writing about are food, current events, politics, and art and entertainments.